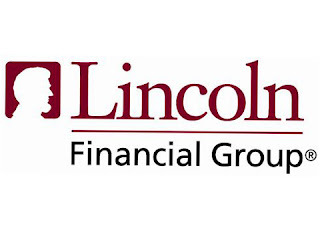 We are so happy to announce that we have become the vision provider of choice for the Lincoln Vision Connect network of Lincoln Financial Group! With 81,000 members actively participating in this current vision plan we have increased our training and staffing capability in order to accommodate this growing population. 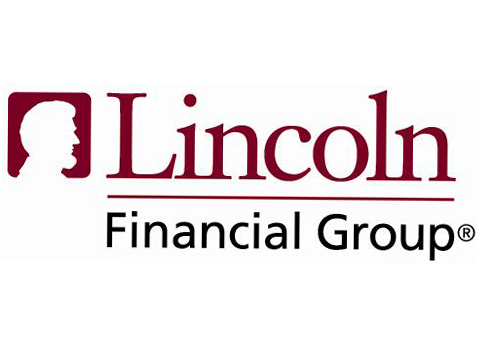 In an effort to minimize our carbon footprint we have worked out a way with Lincoln Financial to only require the name and DOB of you, the patient, so you are not required to print off anything and we can look up your eligibility electronically. 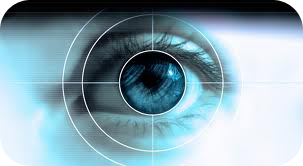 Lincoln provides a full-featured vision plan that you are able to take advantage of coming to Dr. Bladh's office. As a disclaimer Lincoln has asked us to make sure and let you know that every plan is different and you will need to call into the office to go over specific benefits, but for the majority of plans this is what you can look forward to. Please don't hesitate to contact our office and have your eyes checked. 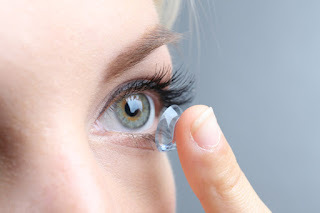 Even if you think you see perfectly fine, let us make sure of it. 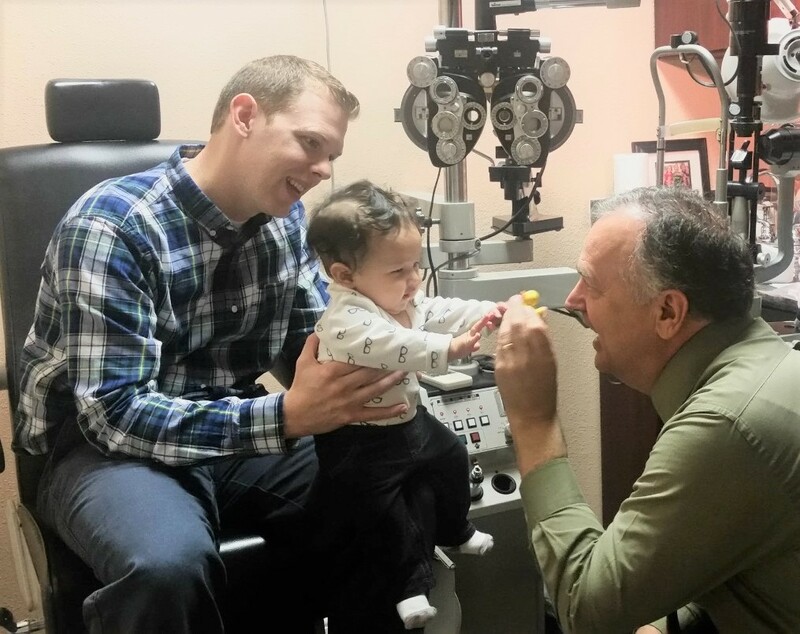 Our children's exams start at six months to ensure that your baby's eyes are growing properly and functioning at a normal rate. Call us at 909.861.3737 to make an appointment or request for a call or email here and we'll be sure to get back to you. See you at the office!